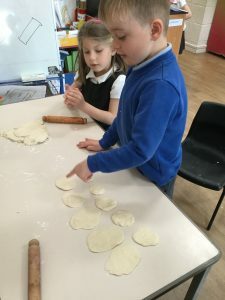 International week was another highlight for the children. 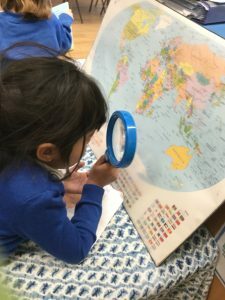 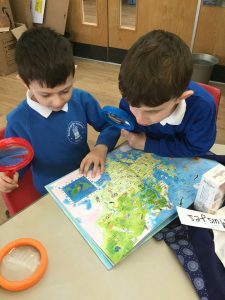 They were able to make a passport and visit the other classrooms that had been turned into countries from around the world. 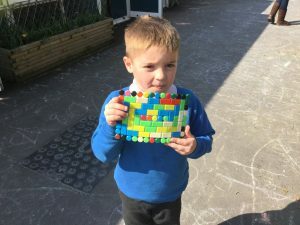 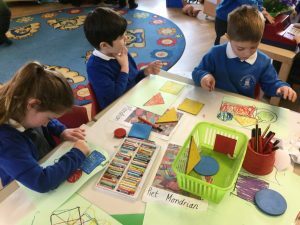 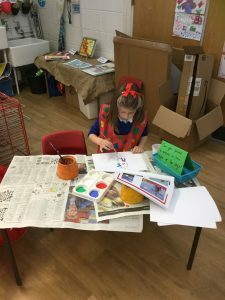 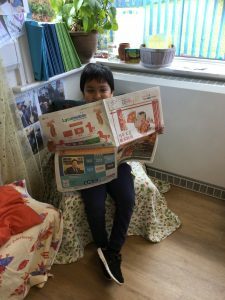 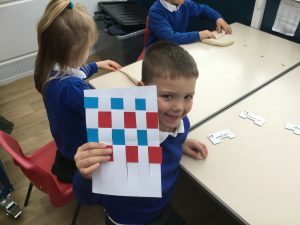 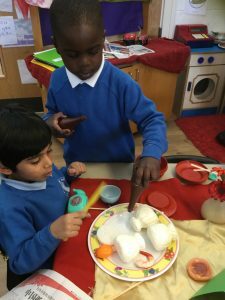 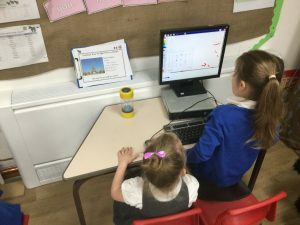 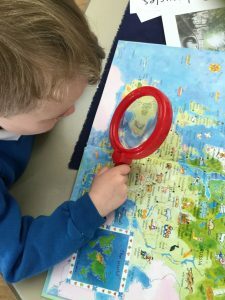 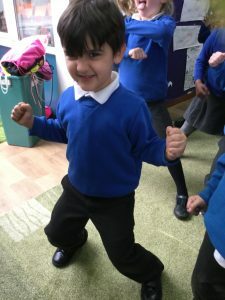 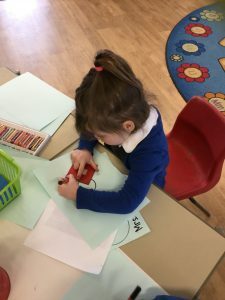 They got to learn key facts about the countries they visited and do activities such as: making flags, dancing, making food and learning a new language.